In 2005, upon receiving the news that our co-publishing contract would not be renewed for the production of The Parks Canada Mountain Guide, CMI Publishing launched Experience the Mountain Parks. The mandate was clear. We wanted to produce a visitors’ guide that would complement Parks Canada’s publication, and provide this important information outside of the national parks and into the visitor centres, hotels and attractions throughout southern BC and Alberta. 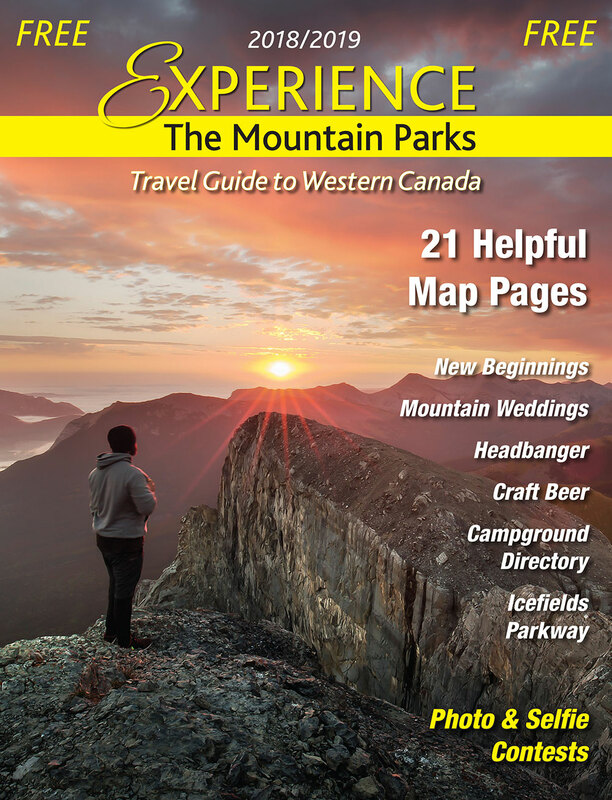 The 2006-2007 edition of Experience the Mountain Parks had a page count of 40 pages and a print run of 500,000 copies. Over the years, the page count has increased significantly and we’ve upgraded the quality of the paper stock. The launch of Experience the Mountain Parks required that we outsource writers & photographers, build our own network of distribution outlets, fabricate magazine racks, and hire exceptional delivery personnel. Most Albertans think of The Cowboy Trail as Highway #22. And although they would be right – The Official Cowboy Trail runs from Cardston in the south to Mayerthorpe in the north – we believe that The Cowboy Trail is more than just a 700 km long highway that runs along the east side of the Canadian Rockies. We see it as a way of life! With this magazine, we celebrate our authentic western heritage across the whole province. This larger vision includes western businesses located in rural areas and within communities located across all of Alberta. Readers refer to it regularly. Our guide becomes their travelling companion, so you can be confident that your marketing message will be noticed! 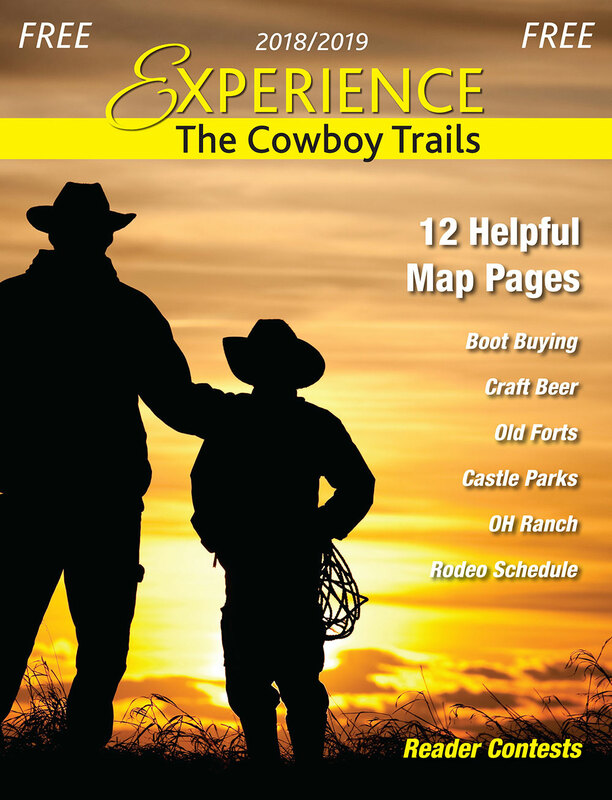 Readers appreciate the descriptions of summer trails, the maps, images and campground directory – making this guide a ‘keeper’. The specific stories we run will change from year to year, so don’t be surprised if readers collect the issues for future reference. Readers also share the magazine with family and friends. Read by an estimated 200,000 travellers. Thousands more download our mobile versions. Due to wind and water erosion, their bones have been discovered across Western Canada and the Northern States. This includes the Canadian Badlands, and from Eastend, Saskatchewan, to Hudson’s Hope, BC, from the Crowsnest Pass to Fort McMurray, and beyond. Dinosaur Provincial Park, Royal Tyrrell Museum, Calgary Zoo, and Royal Alberta Museum are just four of the many attractions with interactive displays and artifacts bringing dinosaurs back to life for kids of all ages, from 2 to 102. Many diverse businesses support this growing segment of tourism. We encourage you to trumpet your goods & services within our unique travelling companion. 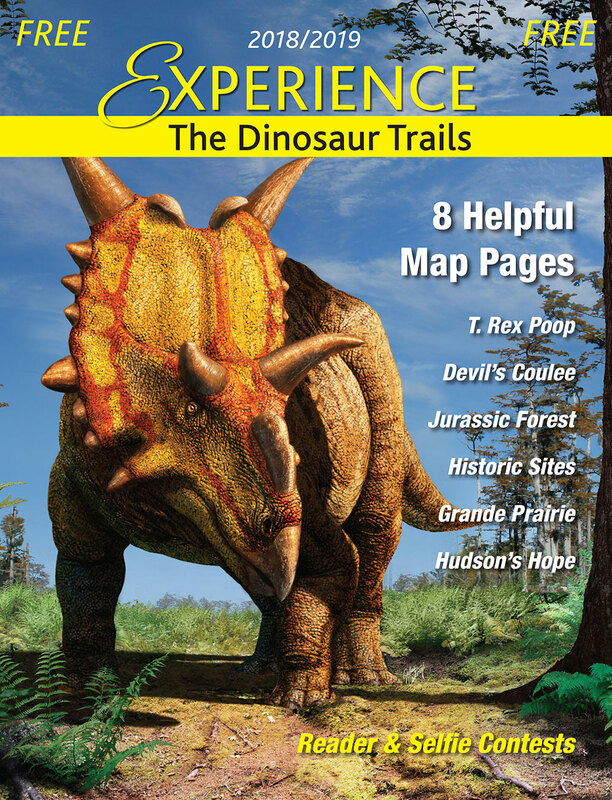 Make sure that locals and international visitors, alike can easily find you as they explore the numerous towns along the dinosaur trails. You can be confident that your marketing message will be noticed! This magazine will be read by an estimated 200,000 people. Many more will view our digital versions on-line. Many advertising opportunities are available; something for every budget. 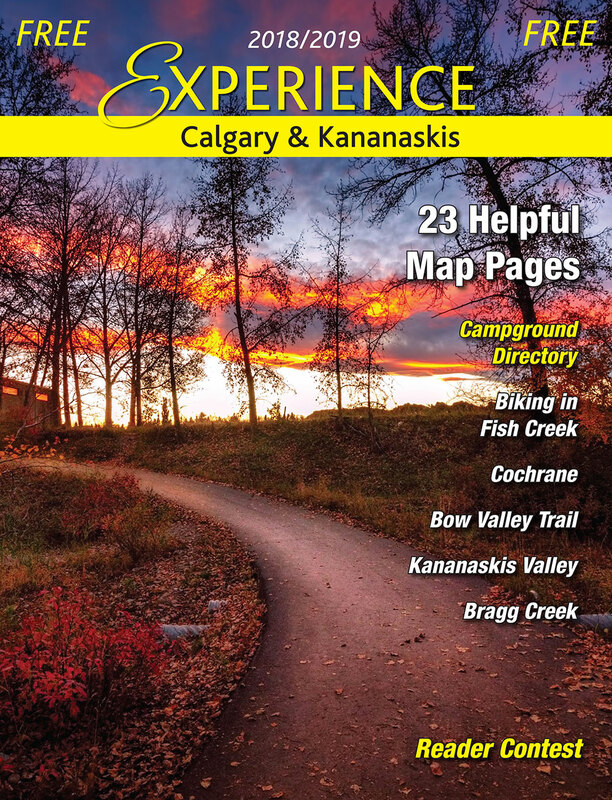 magazine that now covers all of Calgary, Kananaskis Country, Cochrane and Bragg Creek. alike, and now with an increased print run, we intend to expand our editorial in 2019 to include Canmore as well as some of the Rural Attractions close to Calgary! the largest urban parks in Canada – and the entire Rotary/ Mattamy Greenway, highlighting several new attractions each year. 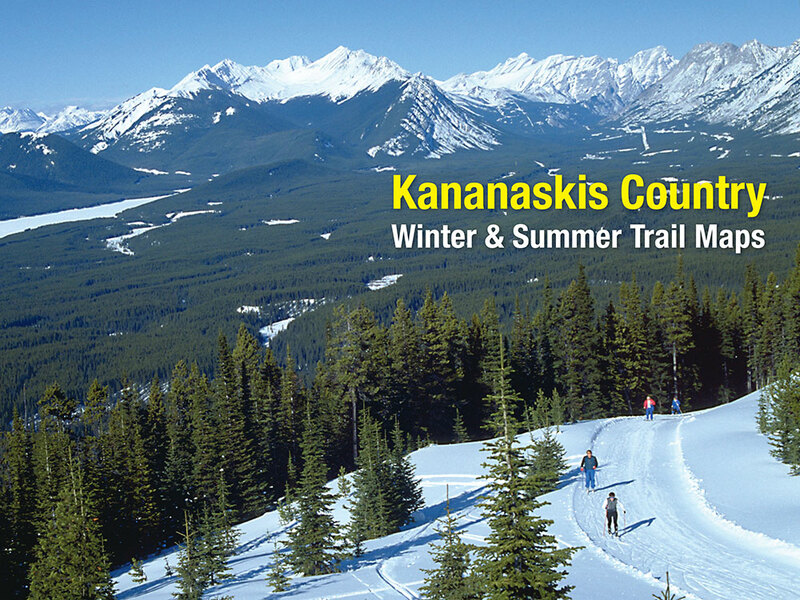 Our maps are a valuable visual aid for those enjoying a wide range of activities such as jogging, cycling, swimming, bird watching, dog-walking, picnics, and cross country skiing. 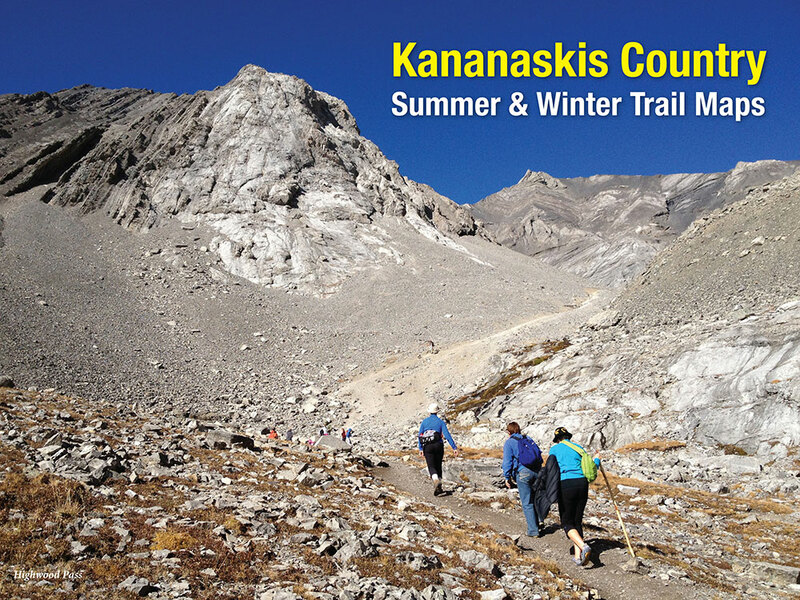 Readers enjoy our holistic perspective of the interconnected system of parks and paths across Calgary, as well as information they need to enjoy Kananaskis – Calgary’s “back yard”. You can be confident that your marketing message will be noticed as our readers refer to this magazine regularly. It will be read by an estimated 150,000 people. Many more will view our mobile edition. We are pleased to once again offer Jasper & area businesses with an excellent marketing opportunity in this user- friendly, full-colour, map companion. The Jasper Map has been published for 28 years. Originally created by The Jasper Booster, we’ve expanded the print run and updated the content of this annual fold-out map since 2009. 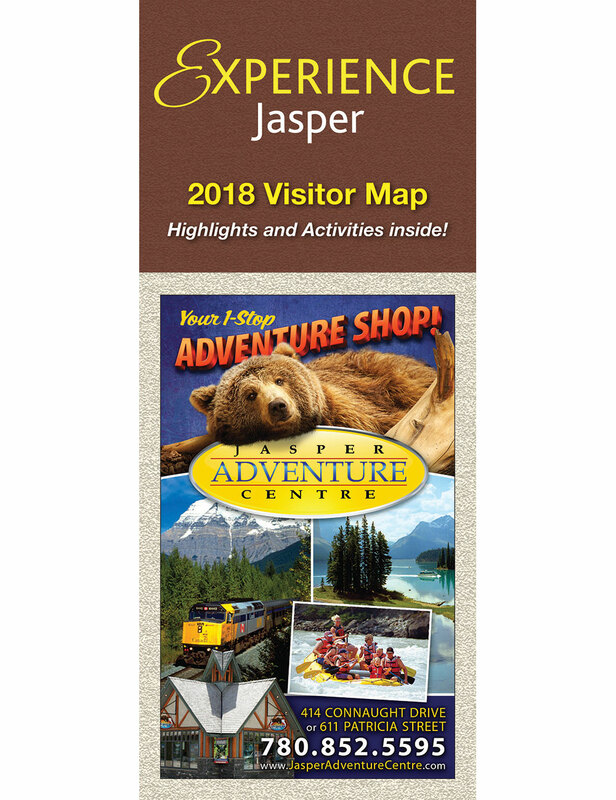 The Jasper Visitor Map features a detailed map of the Jasper Townsite on one side. On the other side is a unique Highlight map of Jasper National Park that features thumbnail photos of the main attractions. Local businesses purchase blocks of space surrounding the maps to advertise their products and services. In addition to the hard copy, your ad will appear in the mobile edition of this magazine. 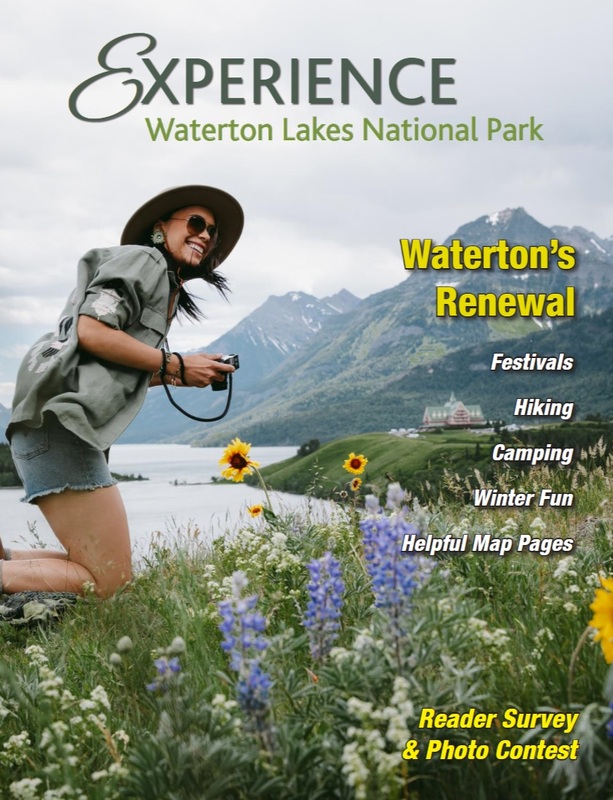 The Waterton Lakes National Park Activity Guide is packed with travel information: maps, lodging, dining and shopping suggestions, and much more. Readers will learn about the local wildlife, explore history, and discover upcoming events as they peruse this guide. Insider Tips give visitors valuable information for making the most out of your Waterton experiences. Waterton offers majestic Rocky Mountain views, but there’s much more to this area than breathtaking landscapes. This mountain park is a prime destination for activities like hiking, golfing, photography, bird watching, and camping. Waterton Lakes National Park is also home to the township of Waterton Park. This township is full of great gift shops, restaurants, bicycle rentals, hotels, and everything else you would want for a wonderful stay in Waterton.